Jensen Ackles is a renowned American actor and director. Explore this biography to learn more about his childhood, life, works, achievements and timeline. Jensen Ackles is a popular American actor and director. Ackles wanted to pursue a career in sports medicine to become a therapist, but a modeling experiment changed his life. Soon, he ‘chanced’ upon the role of Eric Brady in the Emmy Award-winning show, ‘Days of our Lives’. He is known for his bewitchingly good looks, stunning screen-presence and his stupendous ability to enchant his viewers with his acting flair and persona. 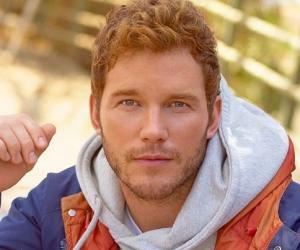 He has had a very unpretentious beginning and has made a mark in both television and Hollywood as an actor with ‘superstar’ qualities. 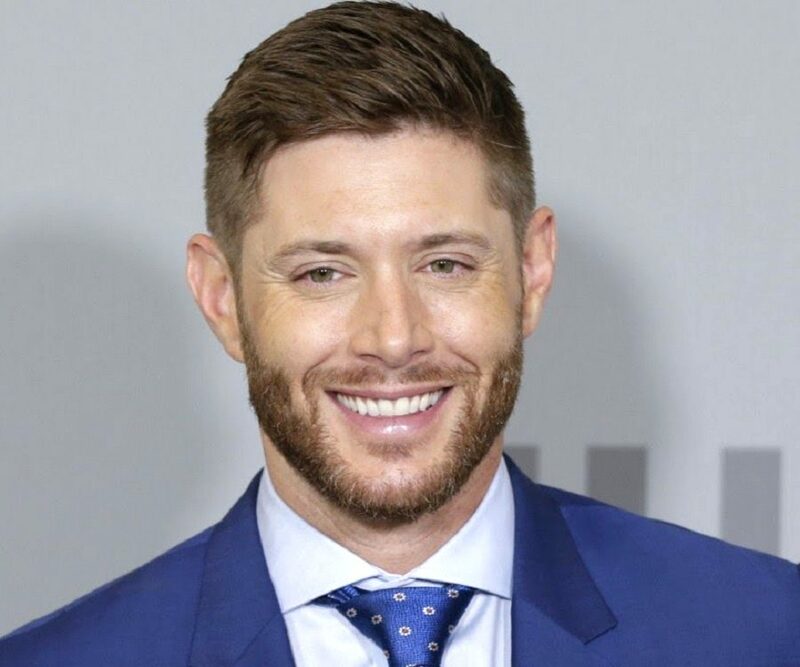 He is best known for portraying the characters of Eric Brady, Jason Teague and Dean Winchester in various popular American shows, and is the proud recipient of numerous awards and honors. Apart from being an actor, he has also experimented with direction and production in his spare time. He has directed a couple of episodes of ‘Supernatural’ and received appreciation for the same. He considers himself a non-denominational Christian and is currently married to ‘One Tree Hill’ actor, Danneel Harris. 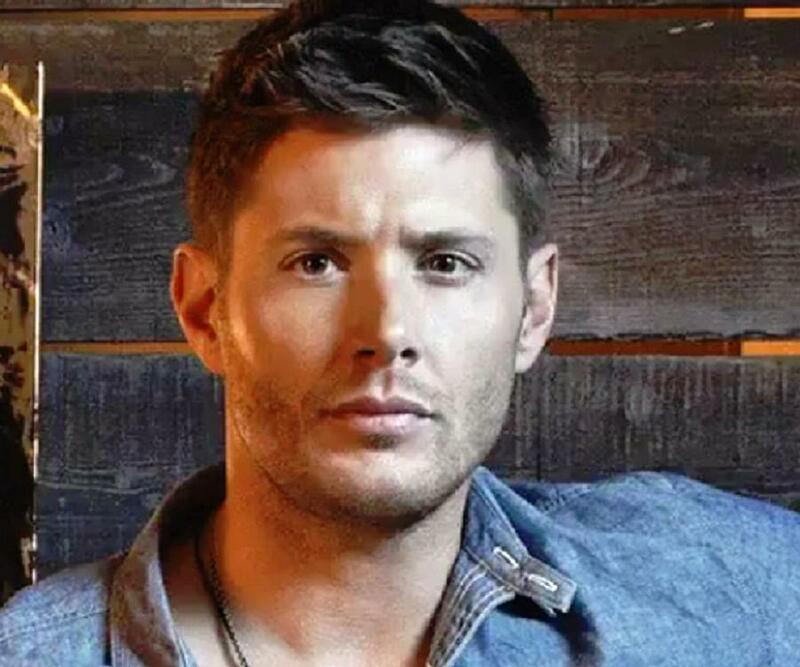 Jensen Ackles is the second of the third child born to Donna Joan and Alan Roger Ackles, an actor, in Dallas, Texas. He is of Irish-Scottish-English descent. When he was only four years old, he got to work as a part-time child model. 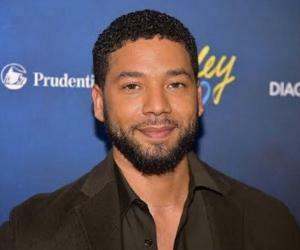 He was enrolled to Dartmouth Elementary School and later graduated from L.V Berkner High School in 1996 in Richardson, Texas. He dreamt of studying sports medicine and in order to become a physical therapist and decided to enroll at Texas Tech University. However, these dreams were soon put on hold when he moved to Los Angeles. He started pursuing his acting career seriously in 1996 and began appearing in a number of guest roles in shows like, ‘Mr. Rhodes, Sweet Valley High’ and ‘Cybill’. His talent was soon recognized by directors and he landed the role of Eric Brady in the NBC show, ‘Days of our Lives’, in 1997. He left the show in 2000 and made brief appearances in the series, ‘Blonde’, which was based on the life of Marilyn Monroe. He then auditioned for the role of ‘Clark Kent’ for Smallville, but his efforts went futile. He appeared in James Cameron’s, ‘Dark Angel’, opposite Jessica Alba, on the Fox Network. It won him such appreciation that he was recast in the show, even after the death of his character in one of the episodes, till the show’s unfortunate cancellation in 2002. 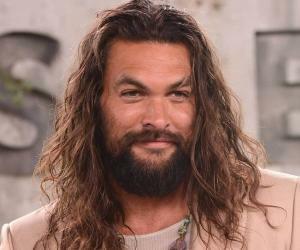 Through the next year, he appeared in a number of moderately-successful shows and was finally cast in the award-winning show, ‘Dawson’s Creek’, where he played the role of CJ. He then made guest appearances in ‘Still Life’, which was supposed to air on Fox, but never did. His career graph mounted gradually and he was given a small role in ‘The Flight of Clownana’. He was offered a role in the series ‘Tru Calling’ but he turned down the role and it was eventually offered to Eric Olsen. In 2004, he moved to Vancouver and played the role of an assistant football trainer in ‘Smallville’, who was also the love interest of the character, Lana Lang. In 2005, he and his father, Alan Ackles, starred in the film ‘Devour’, where they played the father-son duo. In 2005, he was offered the lead role of ‘Dean Winchester’ in ‘Supernatural’, which has completed eight successful seasons with him in the lead role. In 2007, he appeared in a small role in the rom-com, ‘Ten Inch Hero’, yet received appreciation for his comic-timing. 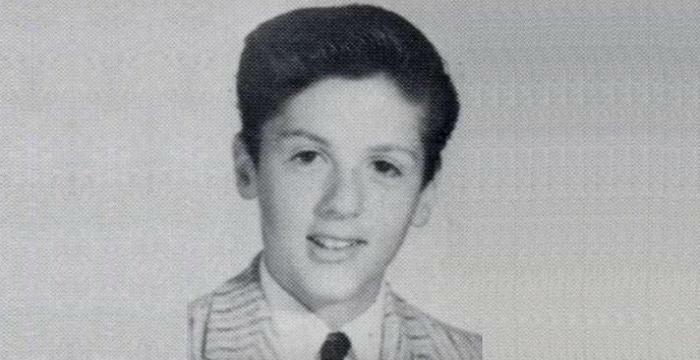 The movie was also his first certified, cinema debut. 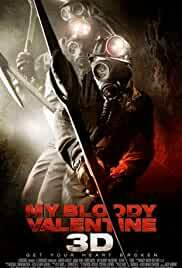 In 2008, he appeared in ‘My Bloody Valentine 3D’ and also lent his voice as ‘Red Hood’ for the animated film, ‘Batman: Under the Red Hood’. Disney Interactive Studios gave Ackles the opportunity to lend his voice for a character called ‘Gibson’ in a video game, ‘Tron: Evolution’, which was finally released on December 7, 2010. He plays the role of ‘Dean Winchester’ in the most successful series of his career, ‘Supernatural’. The series is reportedly viewed by over 5.69 million viewers and the ratings for all seasons have been consistently high. It has been named among the ‘Top 10 Shows’ in America and is rated by ‘The New York Times’ as ‘among the wildest and most entertaining series prime time’. He won the ‘Soap Opera Digest Award’ for ‘Best Male Newcomer’ for ‘Days of Our Lives’, in 1998. He was ranked 26th on 2006 TV Guide’s list of ’50 Sexiest Men’. He won the ‘Ewwy Award’ for ‘Best Actor in a Drama Series’ for ‘Supernatural’, in 2008. He won the ‘TV Guide Award’ for ‘Favorite Actor’ for ‘Supernatural’ in 2011. He married ‘One Tree Hill’ actress Danneel Harris on May 15, 2010, after three years of courtship. They have a daughter, JJ Ackles, who was born on May 30, 2013. This ‘Supernatural’ star loves to snack on dark chocolate and claims that it is his favorite midnight snack every day. While he is not acting, he engages himself in golf and photography.